Chad Smith and Anthony Kiedis go for the platinum referee look in 1995. 5. 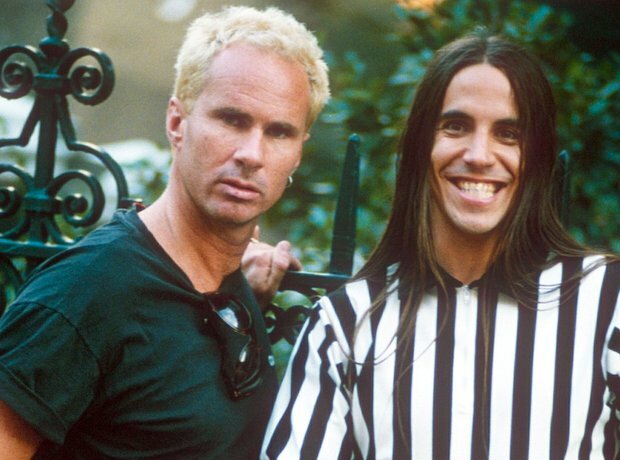 Chad Smith and Anthony Kiedis go for the platinum referee look in 1995.